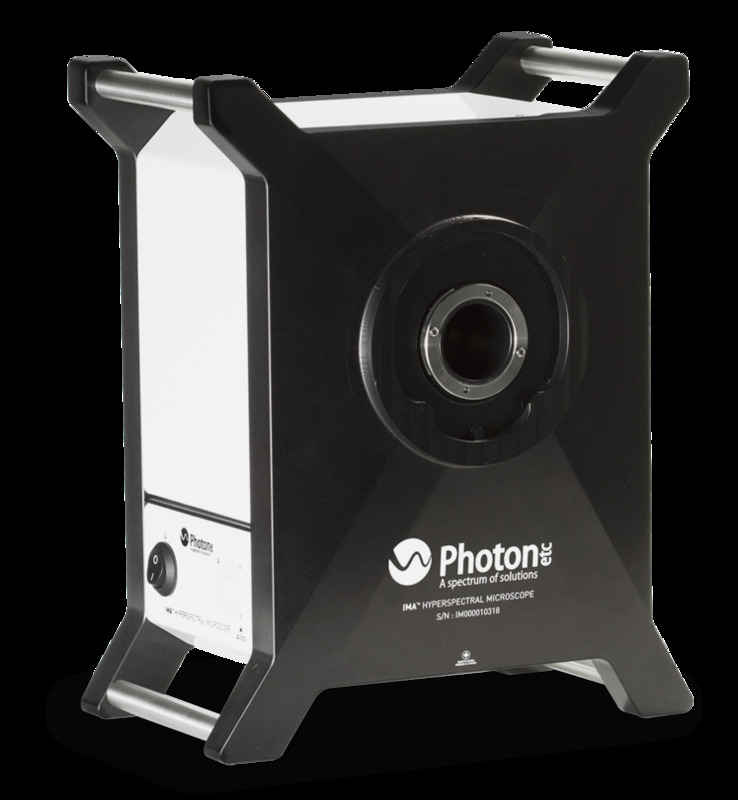 The HyperCube™ will transform your microscope into a high resolution spectral imaging system, opening new research perspectives in biological imaging. Designed to fit commercial microscopes, cameras and a vast variety of excitation modules, The HyperCube™ gives access to the detailed composition of your sample. IMA™ EL, Photon etc. hyperspectral imager allows a rapid and accurate identification of the class of defects that contributes to the green emission in 4H-SiC.